"The EXOSTRIKE actually started out as a sneaker," Niki Tæstensen comments, with a slight smile, "But somewhere during the process, it got twisted into an urban outdoor boot." 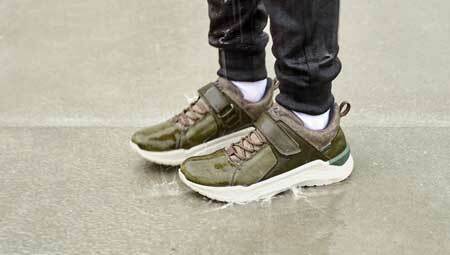 The process was actually a 12­ month-long development, that resulted in ECCO EXOSTRIKE being the first of its kind in the ECCO Outdoor range. Mixing high­end modern aesthetics with fully functional design, it is a light­weight, 'fast hiking' boot that holds its own on the trail, and the street. "But PHORENE™ has pushed this to an all­ new level for us." The new material he is referring to is a revolutionary midsole P.U — PHORENE™ — which has sparked a giant leap in ECCO's FLUIDFORM™ process. Offering unparalleled softness, increased shock absorption and rebound, when paired with an Outdoor platform, it gives lightweight, dynamic power, and trail­grabbing torque. PHORENE™ — a revolutionary innovation for ECCO — offering lightweight dynamic power and trail­grabbing torque that has surpassed all hopes and expectations. But 3D Industrial Designer Apostolos Smaropoulos, who was tasked with realising the design of ECCO EXOSTRIKE, says that there were a lot of challenges with this, with the further introduction of the external T.PU 'PROSOMA' heel guard. 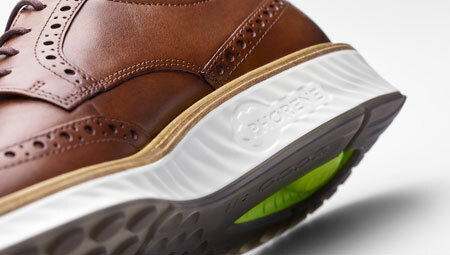 Wrapping the heel in, and offering protective support, the heel guard gives the wearer a snug fit and added propulsion. "It was a very technical construction. 3D modelling­wise, we can do what­ever, we can make crazy shapes; but the design also has to work in the FLUIDFORM™ direct­ injection process and on moulds, and offer something new to our customers," he says. 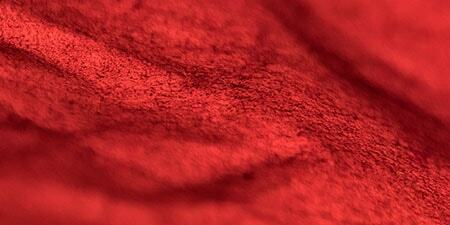 "With FLUIDFORM™ we have to be quite precise. We make a series of 3D prints for the designer to see, but we also create the technical drawings — to change the proportions, change some details, or a lot of details! It is a very back and forward process, talking with the designers, and suggesting some technical solutions." "With the ECCO EXOSTRIKE, there were a lot of challenges because we were going to use this T.PU heel piece, which is also something new, and means that you can avoid using a stiffener in the upper, so it is more stable. 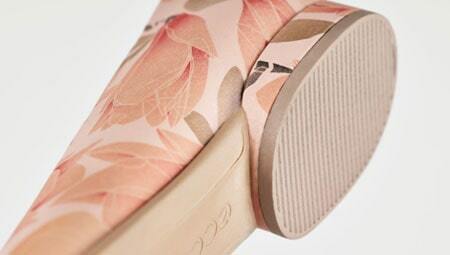 For me, it is a great combination of three base materials that we use — rubber, P.U, and T.PU — all together, coming into one shoe. It was a really interesting project," Apostolos continues. Which is something that instantly caught the attention of Tarek Hassan, Founder of Beyond and Concepts stores in Boston, New York and Dubai, who says: "Honestly, the EXOSTRIKE story is the next generation, in my opinion. 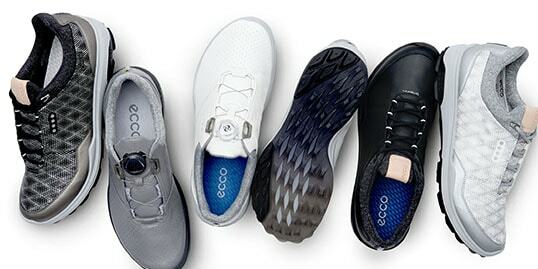 ECCO’s long tradition of progressive shoemaking, including bold recent experiments like W21, continues through the line representing an amazing revolution in design thinking, innovation and pure love of leather craftsmanship." ECCO EXOSTRIKE™ DYNEEMA® edition combines the rugged landscape of the outdoors with high-end, modern aesthetics, for exceptional functionality and design.